Donna Watts is president and CEO of the South Baldwin County Chamber of Commerce in Foley, Alabama. She has worked in business development for 30 years and takes great pride in helping people pursue the American Dream. Donna says the triple punch of hurricanes, recession, and the BP oil spill brought people in the region to their knees. She says there is a sense of community that develops through hardship after natural disasters but there is a different sort of frustration with man-made disasters. I remember it like it was yesterday, when the well exploded and 11 people lost their lives. We all said, “It’s not going to get to us.” But the oil did get here and it was devastating. I got in the car and went to the beach. I just stood there and cried. It was heartbreaking. I told my husband, “I feel responsible for the Gulf of Mexico.” I’ve got to help clean up the Gulf of Mexico because I’m a fixer. I take responsibility for my community. I’m willing to compromise. I’m willing to give a little to get a little. But there’s not enough people in decision-making positions who understand what it’s like to be robbed of what you’ve known all your life. This may never happen to you in your lily-white neighborhood or reach you on your pedestal of wealth and power, but what about those of us who don’t have that privilege? We have a responsibility to protect all citizens in this country. It’s our moral obligation to protect those who can’t protect themselves and who don’t have a voice. If we don’t, who will? If I don’t, who will? What effect does disaster have on the idea of peace? Are peace and disaster opposites? What role do government regulations play in working toward peace? What role does the government play in fostering peace? How important is empathy in ensuring peace? Donna says, “there’s not enough people in decision-making positions who understand what it’s like to be robbed of what you’ve known all your life.” If you imagine going through that experience, how do think that your perspective of authority would change? 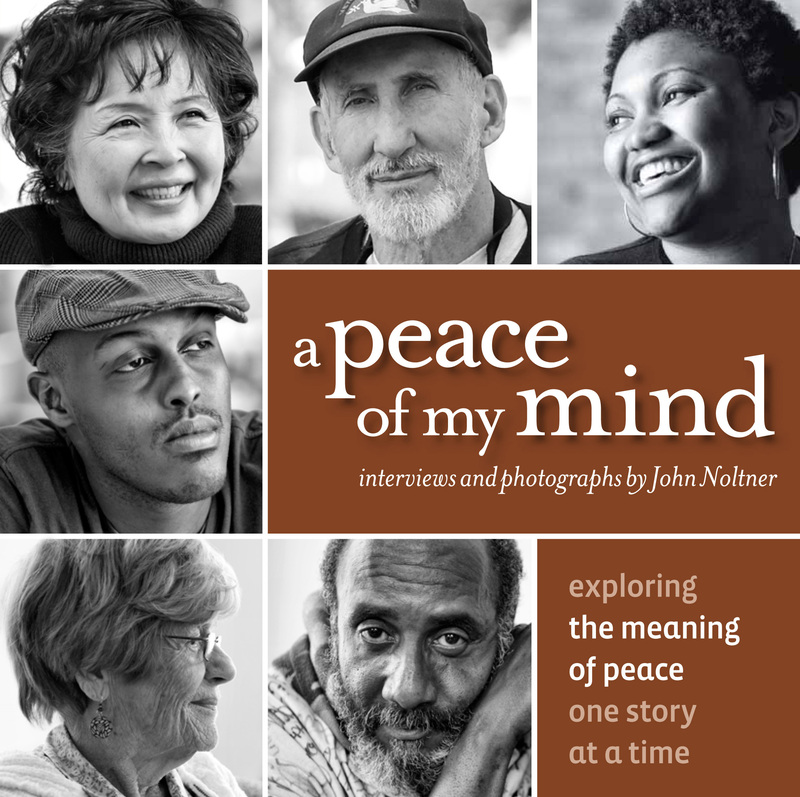 How would your understanding of peace change?